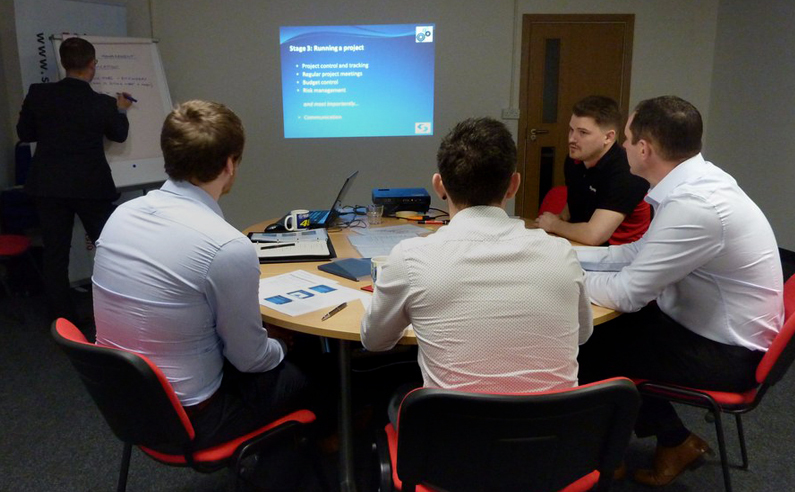 We have our own Training Development Centre… offering Venue Hire and Accredited Development Courses! We provide a 24 hour, 365 day a year responsive maintenance... we are available whenever our customers need us! 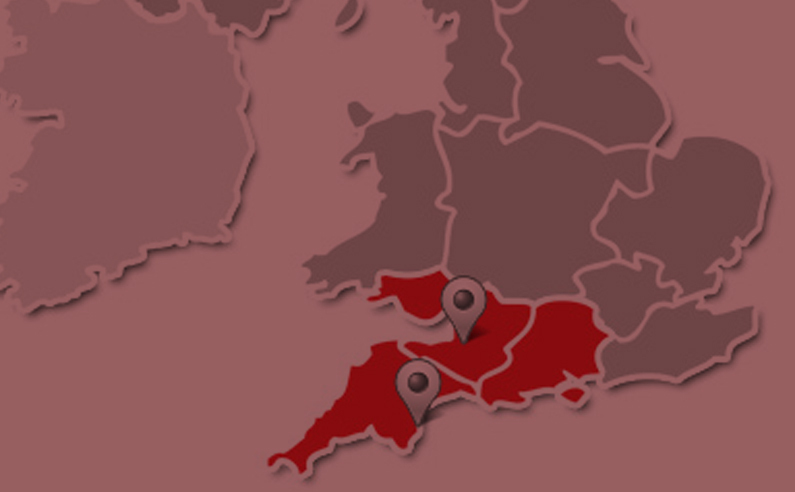 Guided by our Vision and Values – We are dedicated to delivering a great employee and customer experience, in our aim to be the building services partner and employer of choice across the Southwest of the UK. 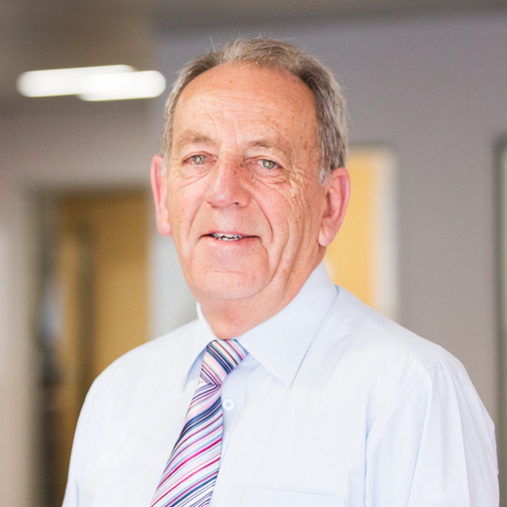 We deliver a high quality service in our industry by employing a team of engaged, committed, enthusiastic people that enjoy what we do, taking true care and ownership in all areas of our business. We take pride in who we are, the way we act, and what we deliver to each other and our customers. Sherwoods work closely with our local, and regional communities promoting family values and diverse recruitment and equality. We support our community with personal and financial support with a culture of excellent ethics, openness, honesty and fairness to all concerned. Sustainable growth is delivered by an adaptable blend of commercial market spread, and focus on continuous improvement. Our development is supported organically via our own Training and Development Centre, apprenticeships, and direct recruitment where required. 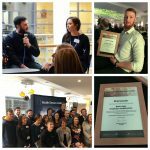 Our goal is to be the absolute best we can be in all areas of our lives, have an enjoyable, fun environment, a positive culture of working together, and consistently respecting everyone we come into contact with. Want a career with Sherwoods? 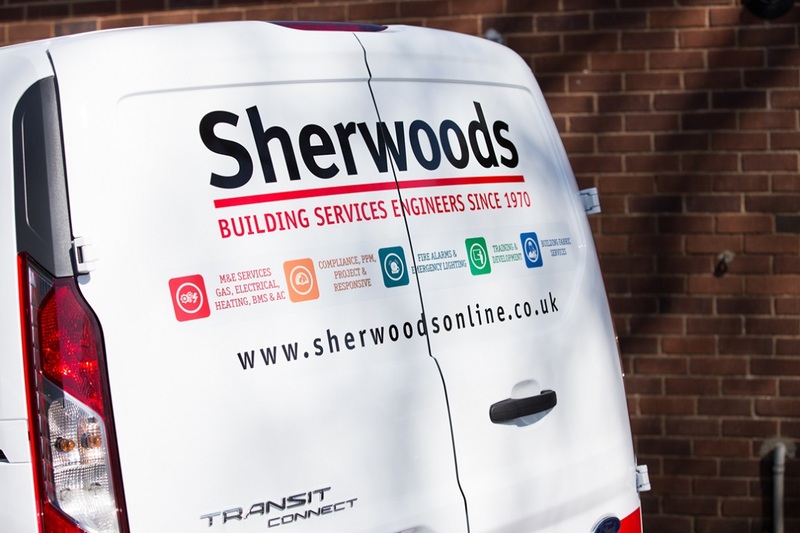 I’m pleased to say that that I was very happy with Sherwood’s on their Friday visit, Sam, the engineer arrived on time, in a nice clean vehicle, wearing the company uniform, he was polite and keen to get started, He was knowledgeable in what he was doing, and worked in a clean and methodical way, he had make concise note in his book, that I hope will be reflected in his report, Any small repairs he could carry out there and then, were done and he reported back on issues that were found, prior to the report. Sherwoods have recently undertaken vast amounts of project work on fixed price. They always hit deadlines and the quality of their work is excellent. 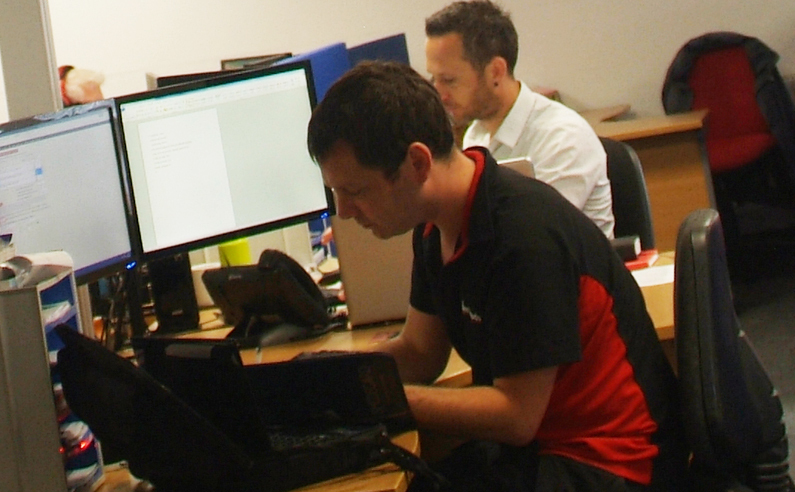 All the team understand fully our company procedures and work within our standards. 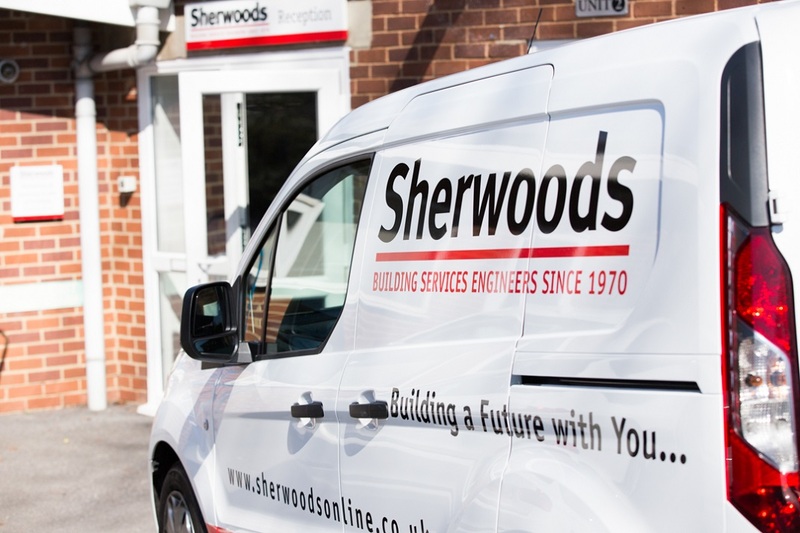 Sherwoods are our main contractor for all Planned and Reactive M&E servicing and minor fabric works and respond to all of our requirements with an extremely professional attitude. 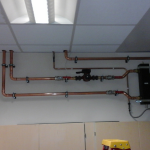 We cannot fault their flexibility when dealing with all situations that arise within the school building environment. 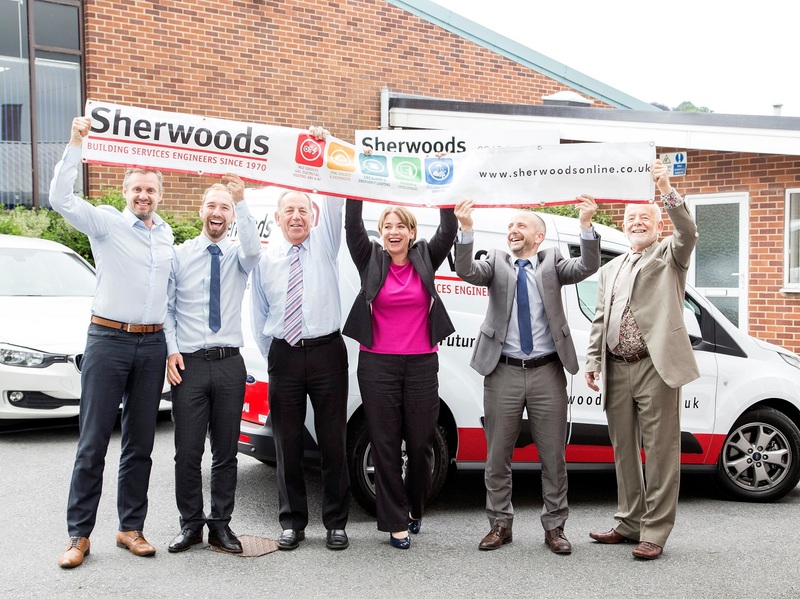 We are proud of our association with Sherwoods and look forward to continuing this positive relationship. Many thanks for the works you and your team are carrying out for me at the transfer station. 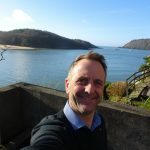 I visited the site on several occasions and wanted to pass on my thanks to you all for the professional way the works are being carried out, it was good to see that all precautions and safety measures were adhered to in what can only be described as very unpleasant conditions. Just wanted to again say what a pleasure it has been to deal with the whole crew. It's a first class operation and I would not hesitate to refer the company to those in need. The work was first rate and we are very happy with the results. It feels great to use a Contractor that we can rely on.